Under Account Summary, find the sale you wish to print. Verify that the shipping addresses are correct. Load your label sheets into your printer's paper tray. Check out the recommended shipping label sizes for eBay & PayPal. Peel and stick to your package. Follow carrier rules for pickup and delivery. When printing from PayPal, you may not always need the receipt portion of your shipping label. To save ink and labels, learn how to turn off this feature. Under Selling tools in the left menu, choose Seller preferences. Find Shipping preferences toward the bottom and select Update. Uncheck the Print Receipt box and save. In the My eBay section, go to Sold. Select each item you'd like to ship. Click Print Shipping Label under More Actions. Under Carrier, choose your shipping carrier (USPS, UPS, or FedEx). 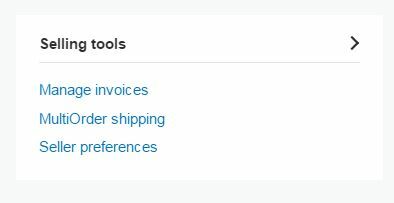 In the Service drop-down, select your preferred shipping method. You've got enough to worry about running your online business — don't let the little things like shipping labels clog up your day. Using our shipping label sheets will save you the time of cutting out the label from printer paper and taping it to the box, not to mention on supplies. 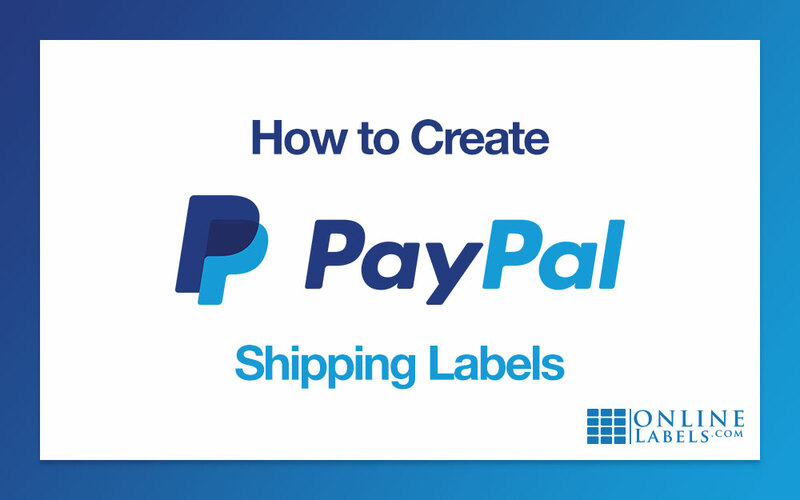 Coupled with our quick reference guide, when it's time to print your eBay or PayPal shipping labels, you can depend on OnlineLabels.com to help. Shipping often? Check out our tips for setting up a shipping station in your home or office. Circular labels can be tricky. Follow these design and printing tips to make sure your round product, packaging, or company labels make a good impression.